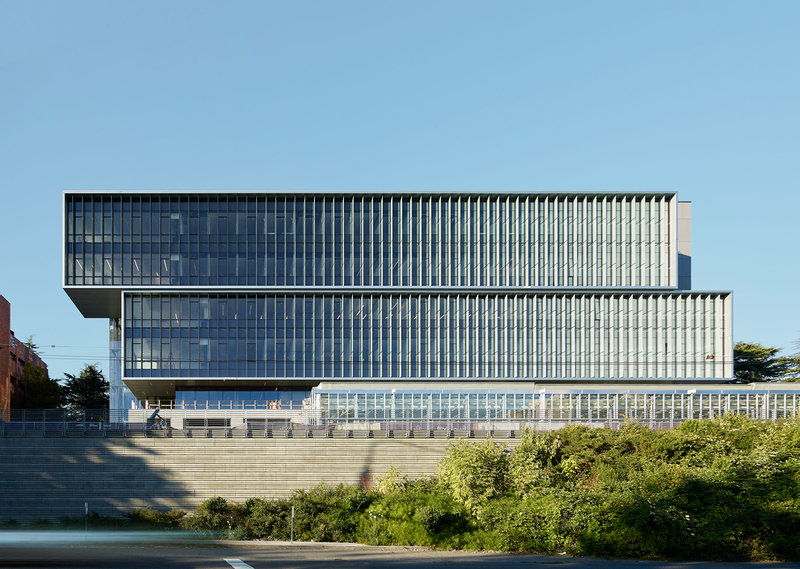 Seattle’s Daily Journal of Commerce (DJC) has named the UW’s Life Sciences Building (LSB) as a finalist for its 2018 “Building of the Year” competition. The LSB is one of twelve buildings in the running for the top honor, which will be awarded based on public voting. The building opened in September 2018 and includes 187,000 square feet of teaching and research space. An additional 20,000 square feet of greenhouse space houses the UW’s plant collection. Anyone can vote for the LSB via the DJC’s website. Voting closes on February 15. The LSB’s architect was Perkins+Will and general contractor was Skanska USA.